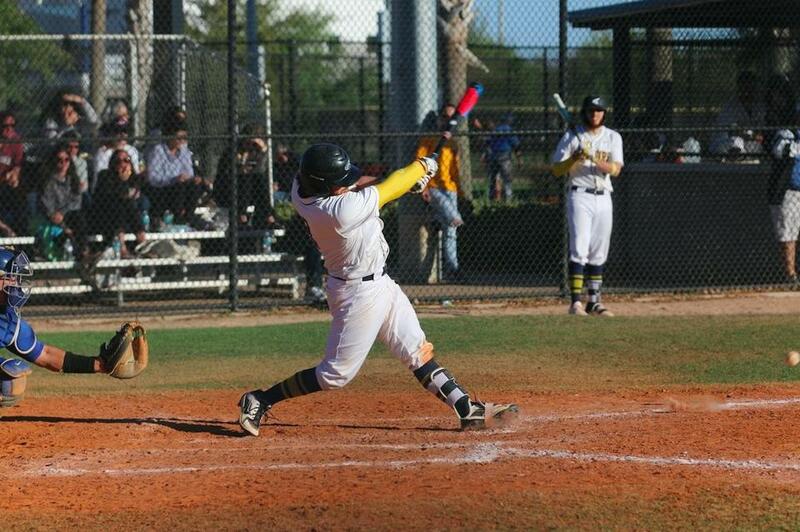 Norwood’s Kenny Michael batted .500 with 10 RBIs and his first two homers of the year in a three-win week for UMass Dartmouth. 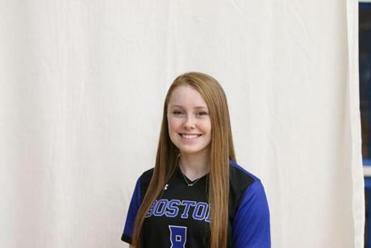 The Silver Lake alum, now a first-year infielder for UMass Boston softball, batted .395 this season and helped her team to a Little East Conference title in a 4-3 finals win over Plymouth State. She was named the conference’s rookie of the week. The senior UMass Dartmouth outfielder was named Little East Conference player of the week after batting .500 with 10 RBIs and his first two homers on the season in a three-win week. 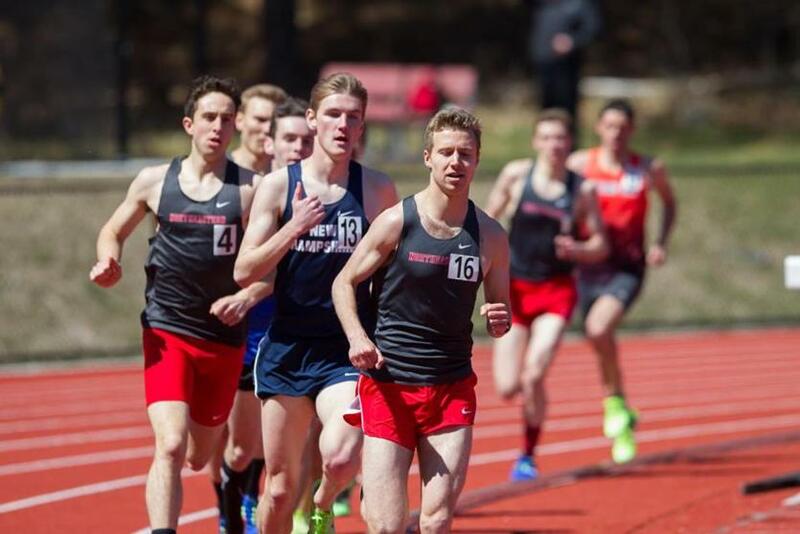 The junior placed first in the 3000 meter steeplechase May 5 with a personal best of 9:09.80, helping the Northeastern men’s track team to the Colonial Athletic Association Championship. Mansfield’s Dan Romano, shown here leading the pack, helped Northeastern to the Colonial Athletic Association Championship. Andrew Higginbottom can reached at andrew.higginbottom@globe.com/.